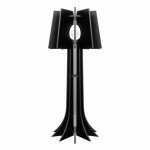 This Lotus flower inspired lamp has been design to mimic the flower’s movement and delicacy by being able to open and close as its lit up. 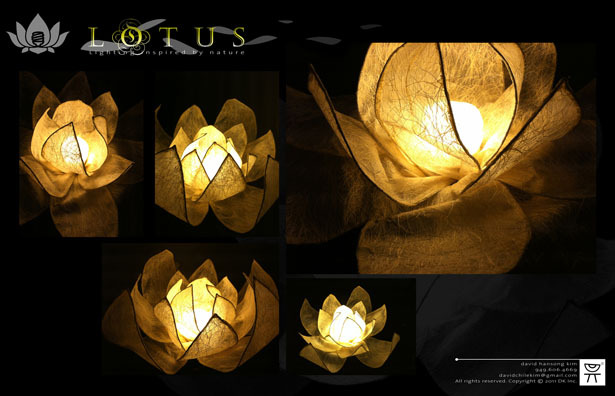 Lotus lamp petals are made out of fiber paper to allow a textured translucency to come through but strong enough not to burn. 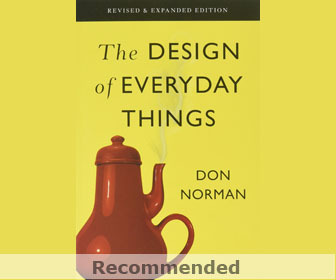 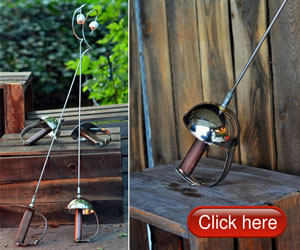 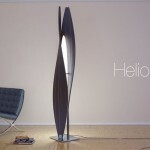 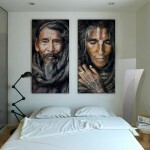 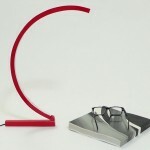 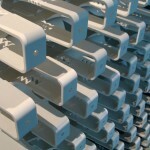 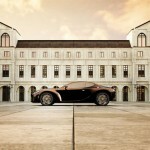 The form can also be modified manually for a custom form to allow for the lamp to be turned on even in its close from. 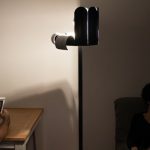 Lotus lamp was built out of recycled materials to reduce its environmental impact. 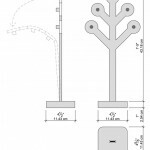 Although the initial prototype is a desk lamp, it is not hard to imagine its design being applied to a chandelier, floor lamp, garden light, pool lighting or a ceiling fan, as shown in the sketch. 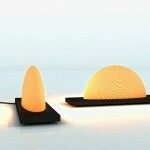 With an arrangement of different sizes and colors the Lotus lamp can create a fantastical atmosphere in any space. 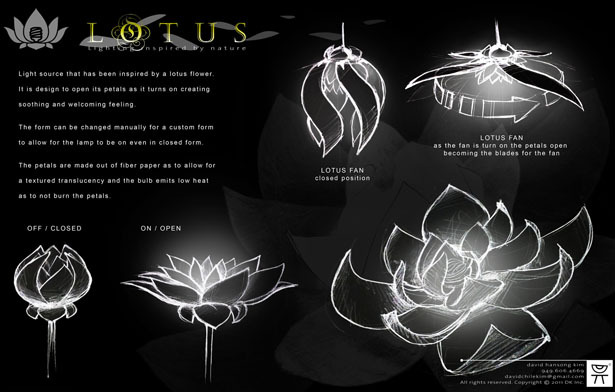 Tuvie has received “Lotus Lamp” from our ‘Submit A Design‘ feature, where we welcome our readers to submit their design/concept for publication. 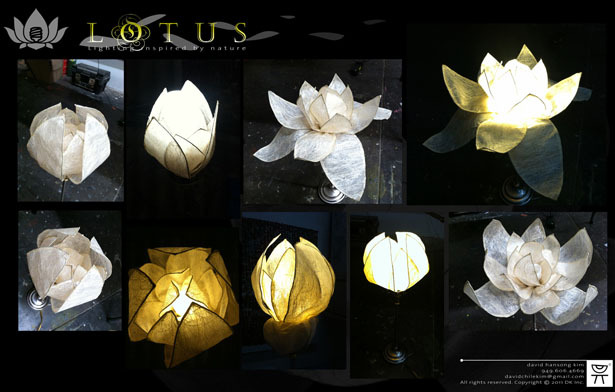 Tagged as Fiber, fiber paper, form, initial prototype, Lighting, Lotus, lotus flower, lotus lamp, paper, pool lighting.